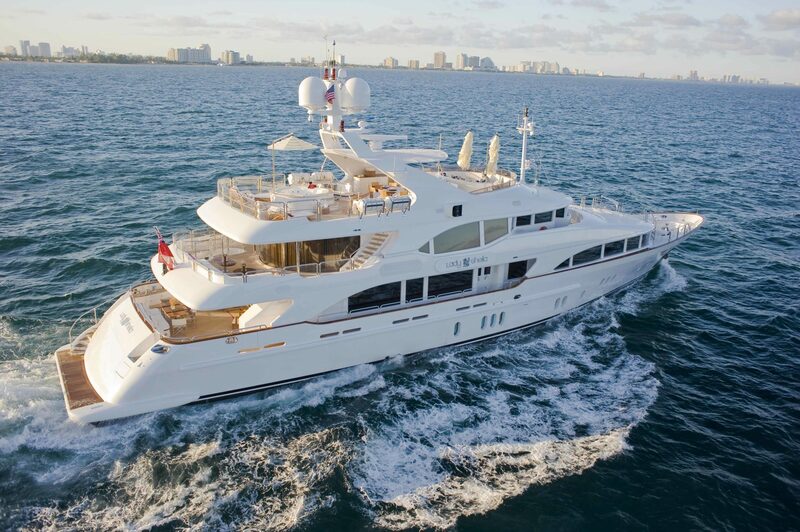 Worth Avenue Yachts is pleased to announce the sale of OCEAN DRIVE! 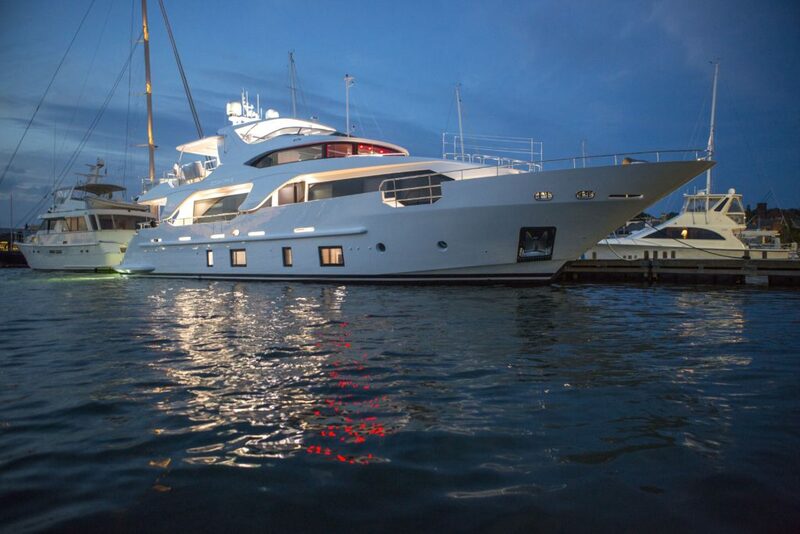 The 93’ Benetti Delfino is meticulously maintained and features many upgrades. She is hull number 3 of a very popular series, built in 2012 by a seasoned yachtsman and a superb project team. Her interior wood package and décor is of the highest quality throughout. 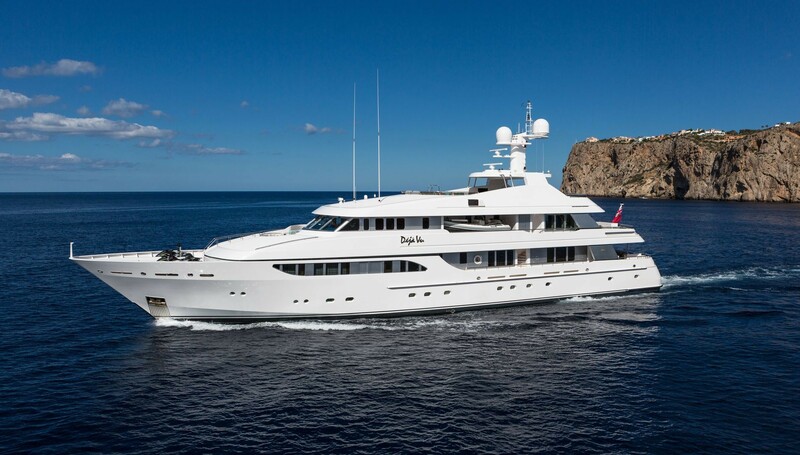 The owners and their team made the most attractive appointed interior of any vessel of her size. Her warm and light décor is a must see and feel. 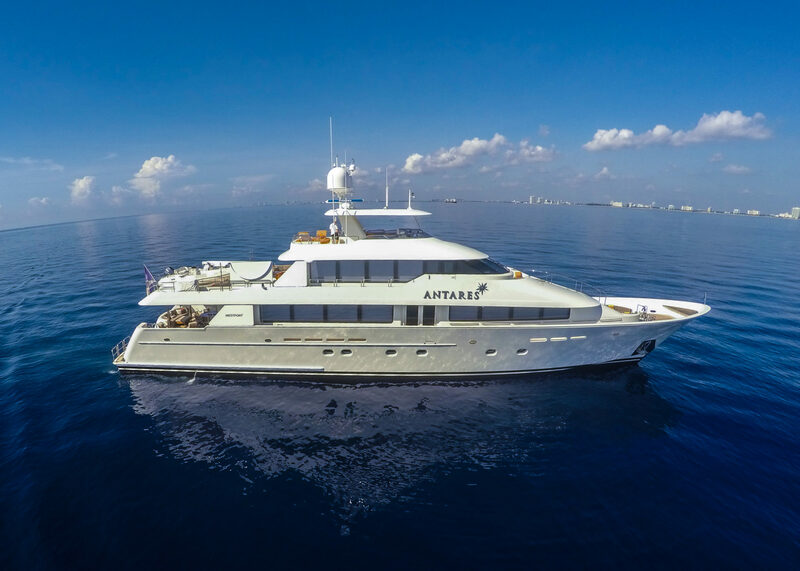 Built with a five-stateroom layout with master on the main deck and ample storage throughout. 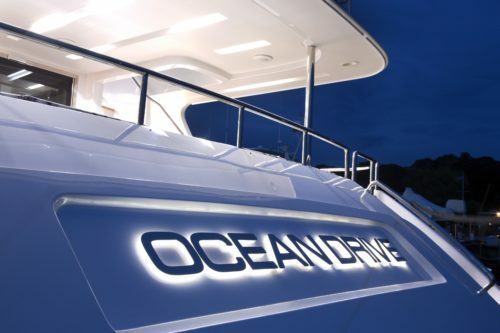 OCEAN DRIVE was built with the sophisticated “Best” entertainment system with touch pad operation for entertainment, lights and blinds. 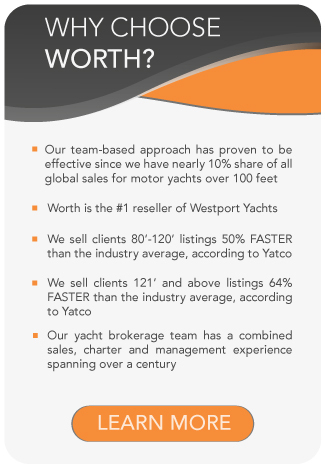 OCEAN DRIVE has had the same owner since the build, who has kept her to the highest standard. 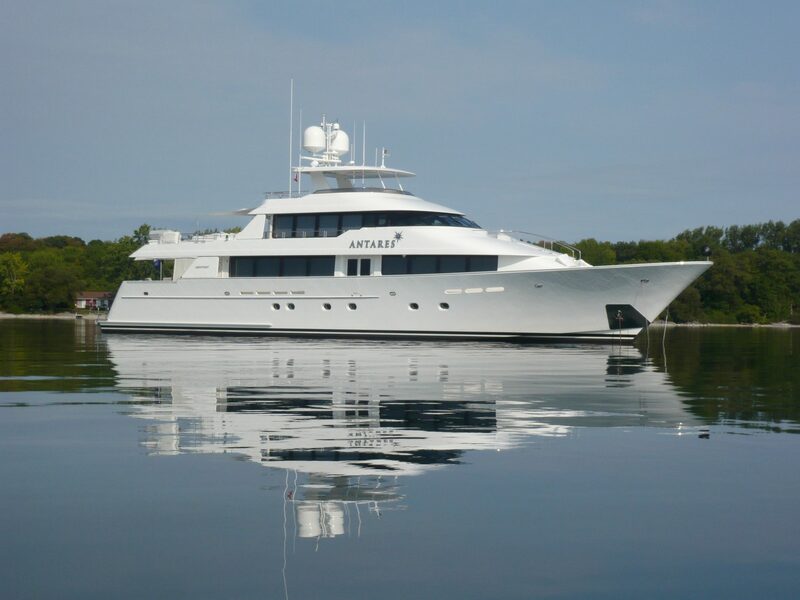 She has never been chartered and is meticulously maintained by her four crew.